The Third Suite is one of the most beloved Bach pieces, as transcribed for the guitar, (along with the First Suite, BWV 1001). 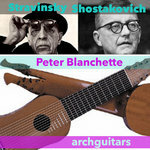 Andrés Segovia's 1950 and 60s Bach recordings brought a huge audience to these pieces, in a fresh and worthy interpretation. 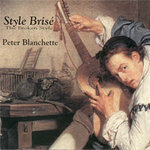 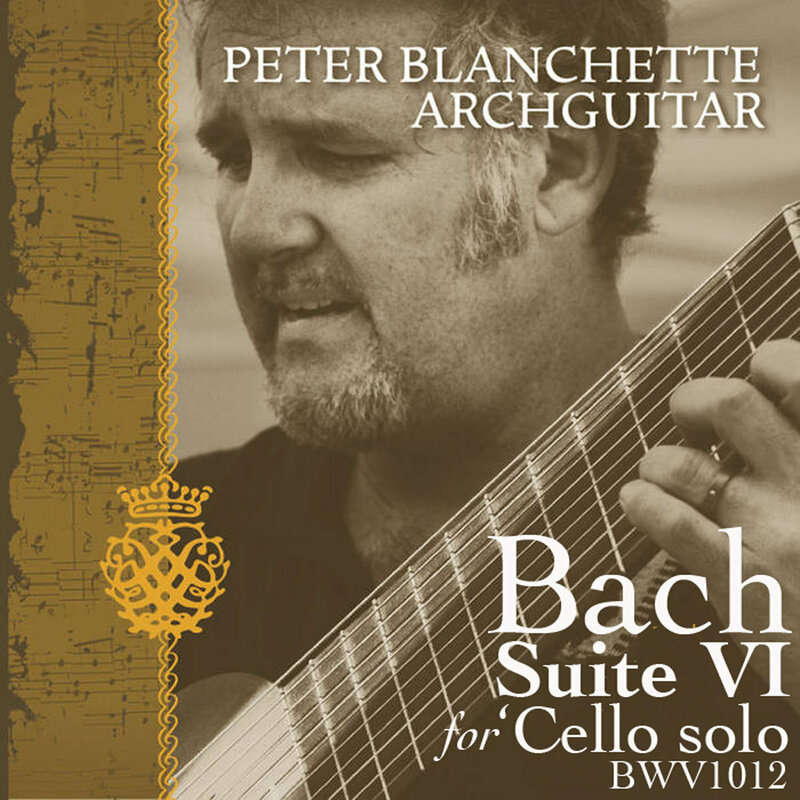 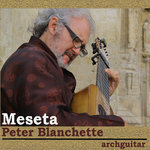 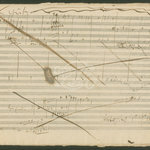 Blanchette's arrangements are closer to lute versions, exploring a lower tessitura, and the tonal advantages of the 11-string instrument he designed.